Tribute will be available on board British Airways flights from March thanks to an historic deal signed between the airline and maker St Austell Brewery. The Cornish beermaker is producing a specially commissioned 330ml can of the 4.2% award-winning ale for the airline. The Cornish Pale Ale was selected as one of a series of UK regional products and will be available on long-haul and Club Europe short-haul flights, plus BA’s network of airport lounges, from March 1. James Staughton, managing director of St Austell Brewery, said: “Tribute Cornish Pale Ale has experienced huge success over recent years, but this agreement truly marks it out as the beer of the moment. 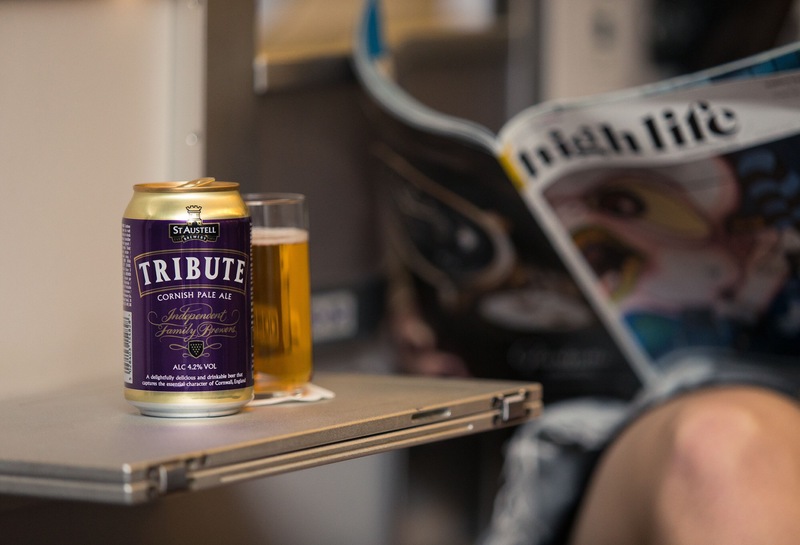 “It is testament to the quality and flavour of our locally produced beer and also to the growing strength of the unique Cornish identity that Tribute was chosen as the only ale to be served on all British Airways flights. Troy Warfield, British Airways’ director of customer experience, said: “St Austell Brewery’s beer is the best of British so we’re delighted to offer it to customers in our lounges and on board our flights. 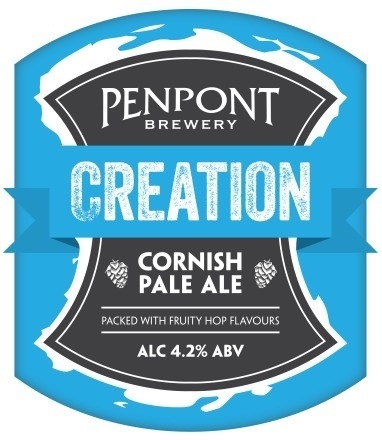 Penpont Brewery‘s latest beer, Creation pale ale, has won two Society of Independent Brewers (SIBA) awards. The light golden beer from the brewery in Altarnon, in east Cornwall, won a gold award in its product class and a silver in the overall Champion Keg Beer competition. Bath Ales has signed a deal to export beer to Russia, which becomes the Bristol brewery’s tenth overseas customer. The deal makes the land of vodka and caviar the firm’s largest foreign market at a stroke, ahead of Brazil and New Zealand. 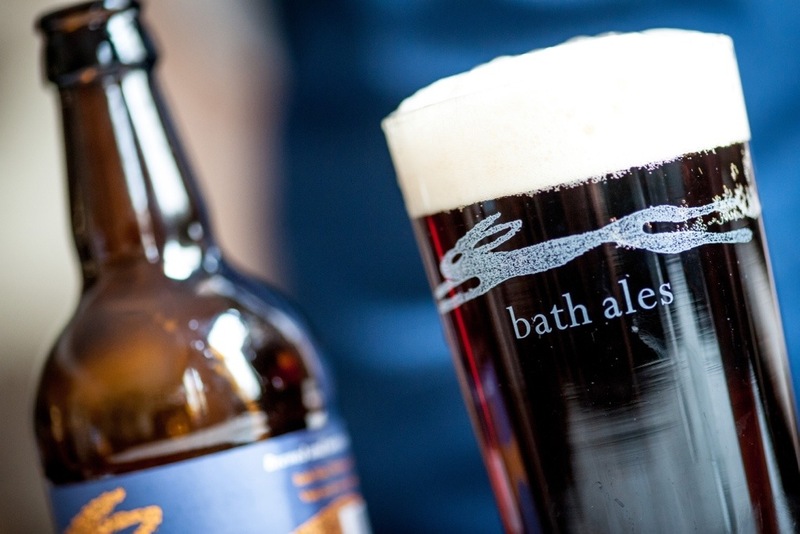 The deal with Russia will see Bath Ales’ flagship beer, Gem, as well as Wild Hare, Dark Side and Barnsey, available in the off-trade market nationwide. Distribution will be handled from Moscow. Bath ales says shipments for sale abroad doubled in 2013 and the brewer intends to double sales again in 2014. Export manager Moussa Clarke said: “Demand for quality craft beer overseas is booming and we’re confident the quality of our products will see us deliver further success. “We currently export to countries as far away as Mexico, Brazil and New Zealand as well as closer to home in Europe, and this year we’re planning to significantly increase our distribution abroad. 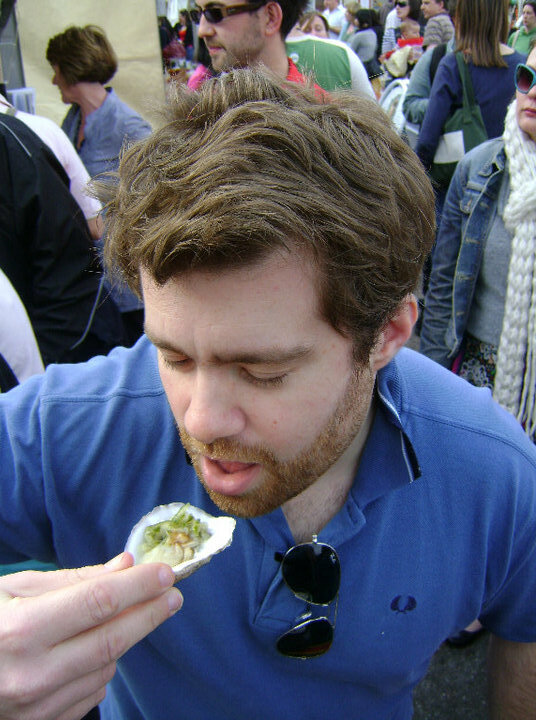 Two south west pubs, the Trooper Inn in Stourton Caundle, Dorset and the Old Spot Inn in Dursley, Gloucestershire, are in the running to be named Camra National Pub of the Year 2013. The two pubs, named the best in Wessex and the south west regions respectively, are among 16 pubs that have made the shortlist for the accolade. The shortlist was released to coincide with the launch of the 2014 Good Beer Guide, which reveals that despite the difficult business climate 187 new breweries have opened across the UK in the past 12 months, an increase of 14%. Some interesting news for beer fans – St Austell Brewery’s Cornish lager Korev is now its second highest-selling beer behind Tribute just three years after being launched. The growth seems to have been helped by some strong pick-up on draught, with the brewery signing an exclusive deal with the Browns brasserie chain in the summer to serve the 4.8% lager – whose name is the Cornish for beer – in all of its 27 locations across the UK. 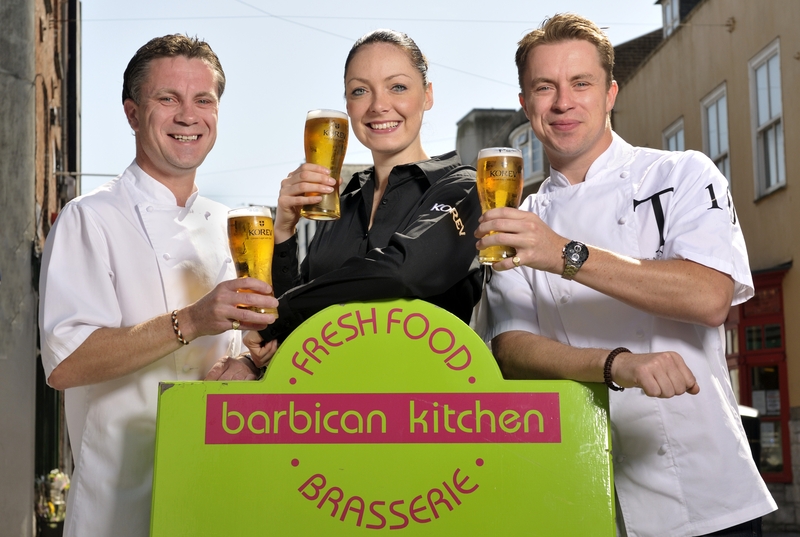 It is also the only draught lager served Jamie Oliver’s Fifteen Cornwall and the only lager the Tanner brothers serve in their excellent Barbican Kitchen restaurant in Plymouth. Community Pubs Minister Brandon Lewis will announce at the Great British Beer festival on Tuesday that 100 pubs in England have now been listed by councils as Assets of Community Value (ACV), which affords them greater protection from being sold off for redevelopment. Mr Lewis will make the announcement while opening CAMRA’s Great British Beer Festival, “Britain’s Biggest Pub” with over 800 real ales, ciders and perries on offer to 55,000 people this week. Under new Community Right to Bid powers introduced through the Localism Act listing a pub as an ACV with the Council means a pub can’t be sold on without the local community being told. It gives the council greater ability to refuse planning applications from developers and the community up to six months to put in a bid to buy the pub should it be put up for sale. 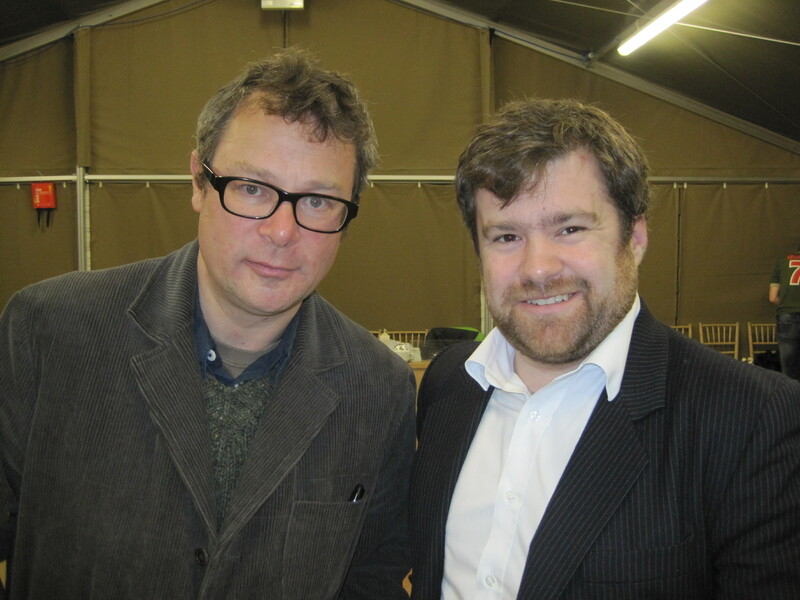 Mr Lewis said: “CAMRA’s campaign to list your local is doing a fabulous job raising awareness of our new Community Right to Bid and I am delighted that in 100­ loved locals have now been listed as assets of community value. Cheers to each and every one! CAMRA’s chief executive Mike Benner added that he was pleased that the Government has recognised the vital importance of pubs and “empowered communities to protect them”. “By listing their local, communities are ensuring that if the pub is under threat in the future, there is a much-needed extra layer of protection which “stops the clock” should it be put up for sale,” he said. 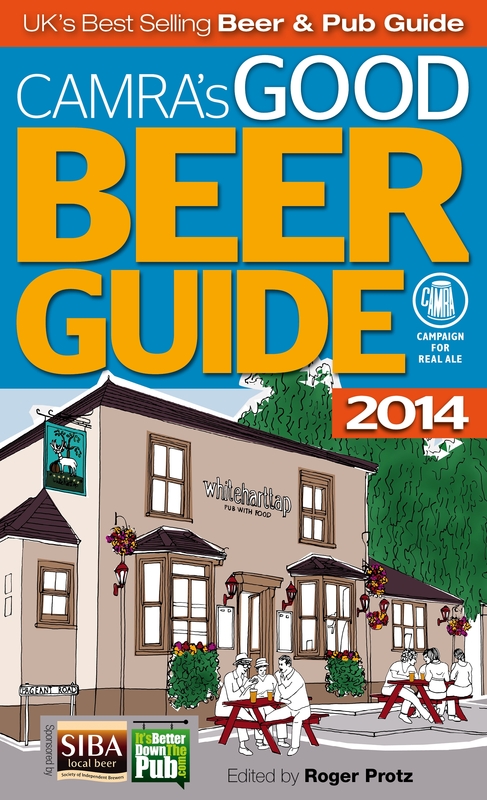 “CAMRA’s List Your Local campaign is aiming to get 300 pubs listed as community assets. We’re a third of the way there and we encourage communities to make the most of these new powers to help us achieve that goal,” he continued. 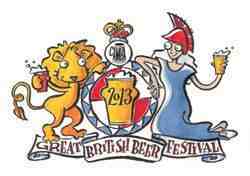 The Great British Beer Festival will be officially opened by Mr Lewis on Tuesday August 13. Skinner’s Brewery has launched a special-edition ale for the summer, named after a popular Cornish surfing break. Lushingtons will be available during May, June, July and August in pubs throughout Cornwall and Devon, as well as nationally through wholesalers and pub companies. It is a zingy, straw coloured, fruity, 4.2% pale ale using only Cornish barley alongside three unusual hops sourced from the USA – including Belma which is a new hop being used for the first time in the UK.